Jillian Harris, design host of W Network’s Love It or List It Vancouver and former Bachelorette from ABC’s hit series, today announced with partners Tori Wesszer and Alyssa Dennis the official launch date for Charlie Ford Vintage, a new online retail destination for antiques and vintage items. Starting on Monday, July 8, consumers visiting CharlieFord.com will be able to purchase hundreds of one-of-a-kind pieces sourced from vendors across North America. According to Harris, the goal is to provide a rich and highly engaging online shopping experience that makes finding vintage and antique items near-effortless. Harris and her partners carefully select each of Charlie Ford Vintage’s vendor partners, pre-negotiating pricing and curating collections of merchandise hand-picked for customers to shop, buy and love in their homes. 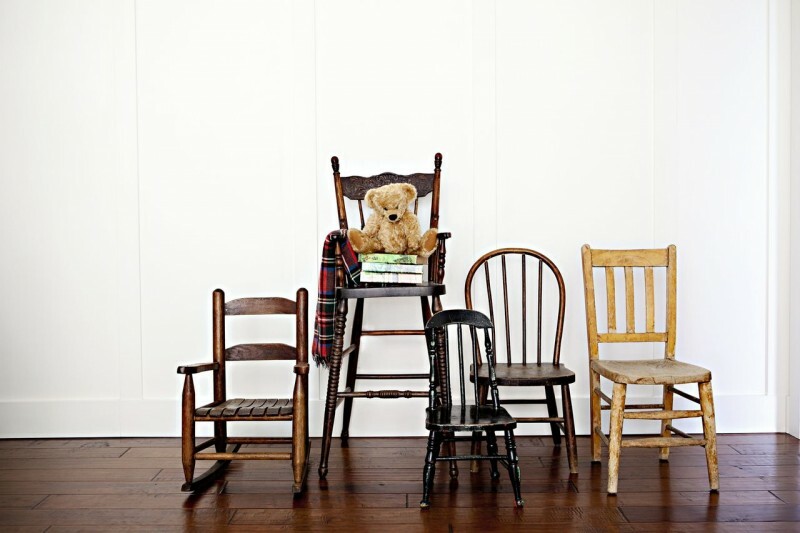 CharlieFord.com will also feature a stylish blog featuring inspired uses for vintage treasures, along with tips and product picks from Harris, Wesszer and Dennis themselves. For a sneak peek at Charlie Ford Vintage in advance of its official launch on Monday, July 8, visit CharlieFord.com.